Congratulations to chef Mario Caffe on his successful validation. His validation took place on the 20th of January in St Albans. The role of the jury members was to experience the private chef dining experience and evaluate the menu prepared by the chef. 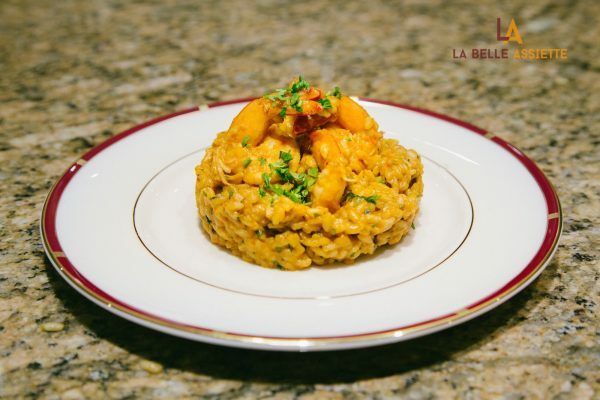 Mario began his culinary journey at the age of four under his grandmother’s tuition, where he learned to cook traditional southern Italian dishes from scratch. He always knew he would be a chef. His first kitchen job in a restaurant fuelled his love of good food all the more and he quickly fell in love with the thrill of cooking for large groups of people. 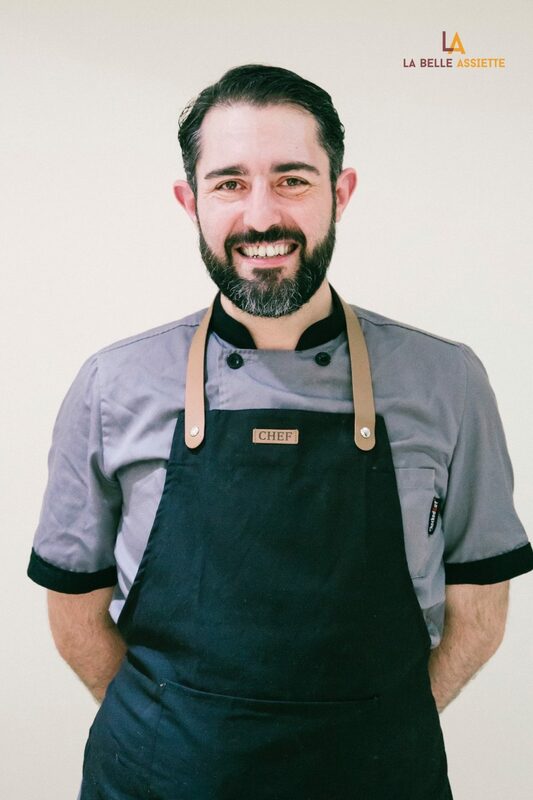 After moving to London to work as a restaurant chef, he moved quickly up the kitchen ladder and found himself executive chef of two popular London restaurant brands for eight years, Caffe’ Caldesi and Ostuni Restaurant. He has now decided to go out on his own and he hopes to bring his passion for food to your next dinner party or event. 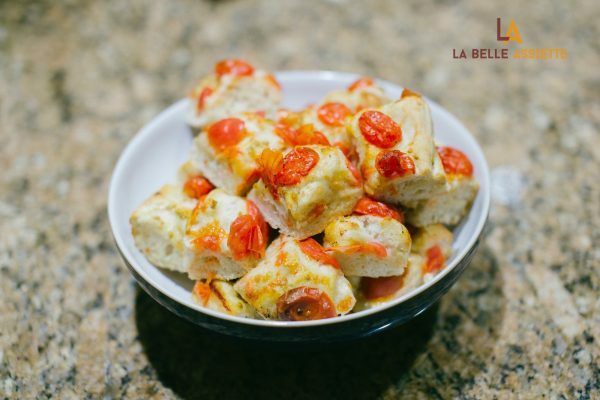 “A wonderful evening with delicious food prepared by Mario. The most amazing tuna carpaccio I have ever tasted. Mario’s stories about where his recipes came from and his family history added to the authenticity”. 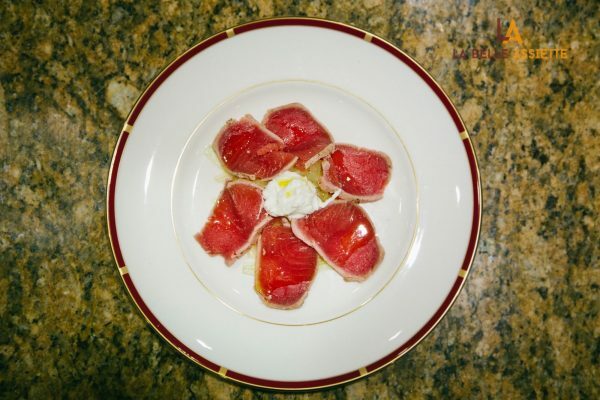 “Tuna carpaccio was the best I’ve ever eaten”. “Mario was very professional & tidy, and his food was amazing”. Mario Caffe is a top-quality private chef cooking traditional and flavoursome southern Italian cuisine. His tuna carpaccio starter was a real highlight accompanied by a zesty lemon dressing and creamy burrata. 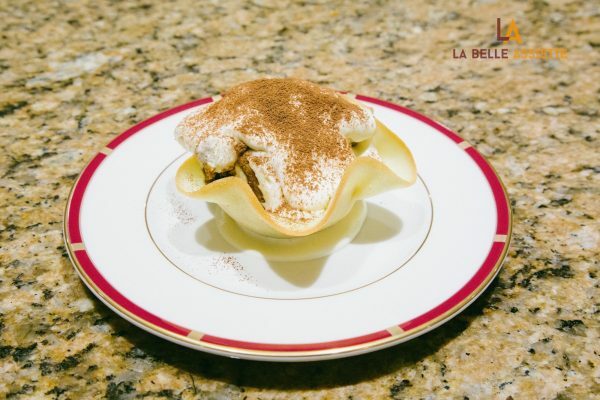 His indulgent pudding of tiramisu was perfectly balanced with a crisp outer shelf for a contrast of textures. In addition, his guests really loved hearing his stories about the origin of his recipes, which “added to the authenticity”.